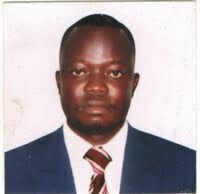 Simon Peter Apiku is a journalist based in Kampala, Central Region, Uganda. 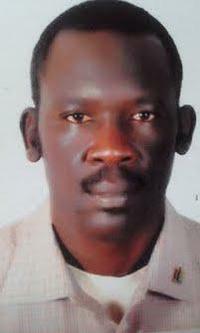 Bonifacio Taban Kuich is a journalist based in Khartoum, Sudan. 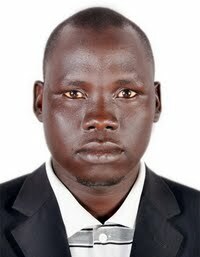 Gift Friday is a South Sudanese freelance Journalist based in Juba South Sudan. 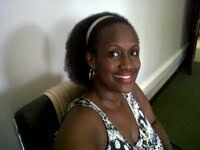 SUSAN MUHOZA is a journalist based in Kampala, Uganda. 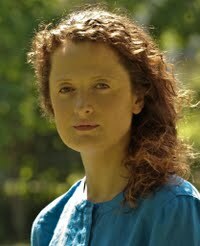 I have worked as an assistant producer and fixer on local and international video projects. 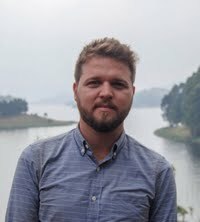 I have also collected vox pops for media outlets. 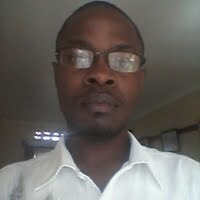 Paul Collins is a journalist based in Kampala, Uganda. 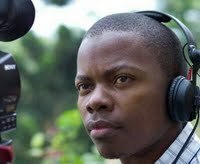 Worked for International media houses and has great experience in documentaries. 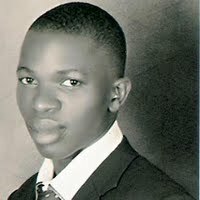 He is also prolific in reporting about different events. 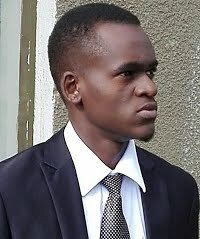 Elias Biryabarema is a journalist based in Kampala, Uganda. 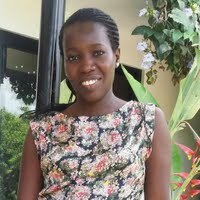 Badebye Godfrey is a journalist based in Kampala Uganda. 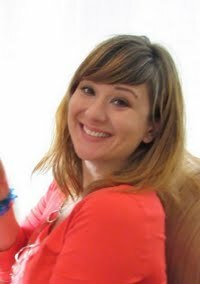 I am a video journalist with a vast experience able to film high quality and well composed videos and well edited with proper sequencing. 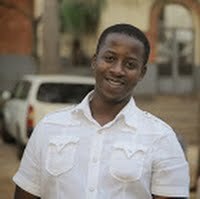 Ignatius Bulega is a journalist based in Kampala, Uganda. working with Outsource television as Production assistant. At OTV we do content for global networks like DWTV, BBC,TRTWORLD and many more. 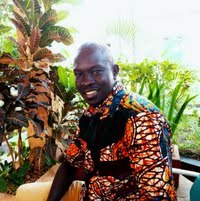 Paul Harera is a Ugandan freelance journalist based in Kampala, Uganda with over 15 years experience. 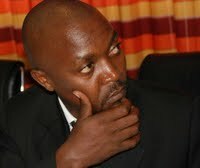 Tibenkana Ivan is a journalist based in Kampala, Uganda. 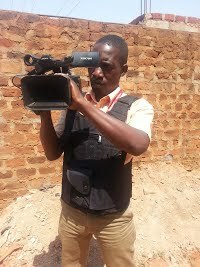 Hosea Jemba is a video journalist based in Kampala, Uganda. 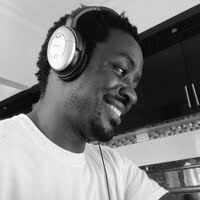 Isaac Kasamani is a freelance photojournalist based in Central Kampala, Kampala, Central Region, Uganda. 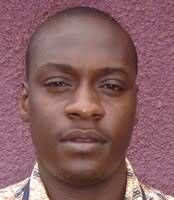 Darren Allan Kyeyune is a journalist based in Kampala, Uganda. paydesk has 44 journalists in Kampala. Our journalists can do broadcast reports, as well as printed media and photography. 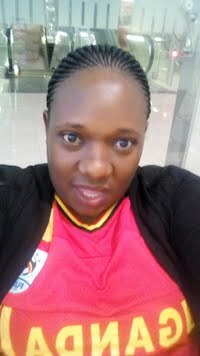 Our top journalists in Kampala are Simon Peter Apiku and Halima Athumani. Use our journalist directory to find a member anywhere in Uganda.